How much do you know about the impact of women around the world? Test your knowledge, learn some new female facts, and have fun with your friends to celebrate International Women’s Day with the Heidelberg IWC and HIP! Did you know? The first woman to travel in space was Russian Valentina Tereshkova in 1963. The two women’s groups are putting on their first joint event, a trivia evening, where groups of 6 compete to answer questions all related to women. 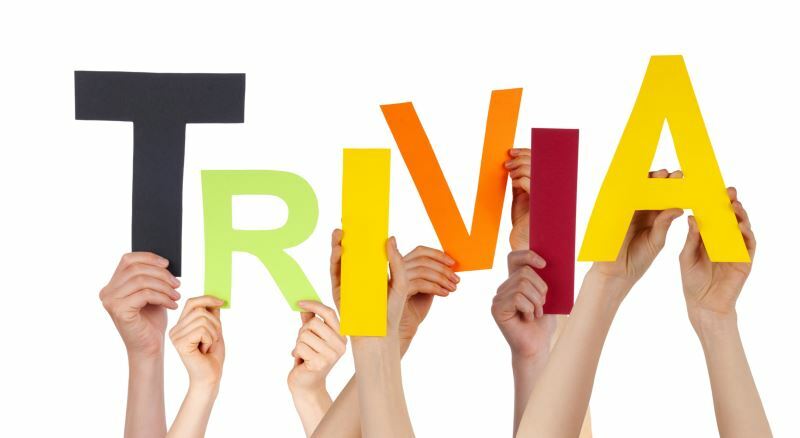 Whether you are a trivia expert or you’ve never played before, we invite you to join in the fun. The top 2 teams will win a prize, but we’ll all walk away knowing a lot more about the achievements and contributions of women in our world. No previous experience in playing trivia is required. The rules of the game will be explained at the start of the evening. Did you know? “Wonder Woman” (2017) was the first superhero film starring a female lead to be directed by a woman. As part of our Trivia Event, we’ll offer finger foods and a variety of beverages throughout the evening. The entry fee is €10, payable on the evening of the event. You can join as a team with your friends or you can sign up as an individual and we’ll gather a team for you. If you only have a partial team (not the full 6) that’s great! We’ll help make your team complete with those who signed up individually. Due to limited space, our participation limit will be 48 women, so don’t wait to register!